New Delhi: In the interest of road safety, Indian government should roll out an appropriate vehicle scrappage policy at the earliest to get rid of the old and unclaimed vehicles, a top official of International Road Federation (IRF) said. “Once the useful life of the vehicle is completed then it should be scrapped. And this should be done as a part of policy so that these vehicles do not occupy the space unnecessarily and create congestion,” he told ETAuto . Kapila has recently written a letter to the Ministry of Road Transport and Highways requesting to clear Motor Vehicle Bill 2017. He, however, did not wish to put forth a particular figure defining age of old vehicles and said that should be decided by the government authorities. “Almost all the developed countries have a policy framework to dismantle vehicles after a certain age. India still don’t have any such regulations. I won’t comment on time after which a vehicle should be treated as old, that’s something government have to decide but, it is high time that we should have a proper policy in place to make space for the new vehicles that are added every year,” he added. For perspective, India sold 26,763,767 units of new vehicles in the domestic market in CY 2018, up 12.70 per cent from year-ago period, as per SIAM data. In the context of enactment of Motor Vehicle Bill 2017, Kapila said this is not the first time his organisation IRF is urging the government to pass this bill which will strengthen and improve the condition of road safety in India. “I have written 4 to 5 times to the government and the opposition as well to pass the bill but I haven’t received any written commitment from them yet,” he informed. He also underlined that if not passed now the bill may lapse. Therefore, in his latest letter to the union minister Nitin Gadkari, IRF urged to approve the bill in the upcoming session of Rajya Sabha without including the opposed clauses. “Those particular clauses where there is a difference of opinion can be handled subsequently. At least let the legislation not lapse,” he said. 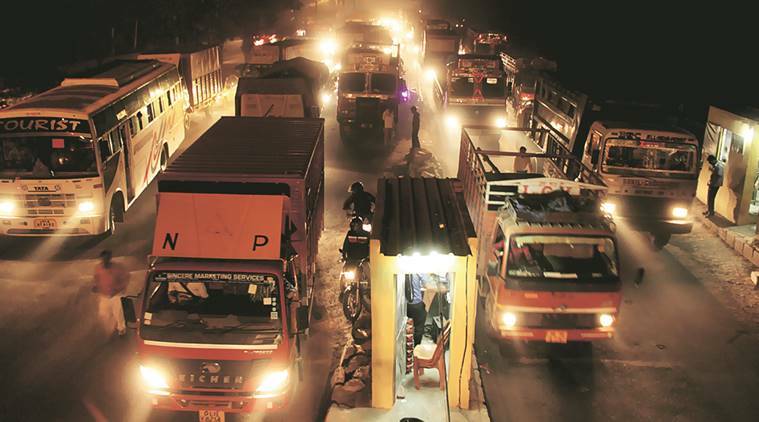 The amended Motor Vehicle Bill which aims to usher reforms in the transport sector was passed by the Lok Sabha in 2017 and has since been pending in the Rajya Sabha for approval. The Bill, referred to a 24-member Selection Committee, is yet to get the Upper House nod.